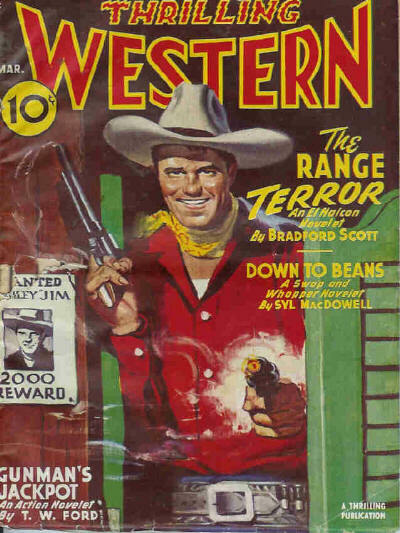 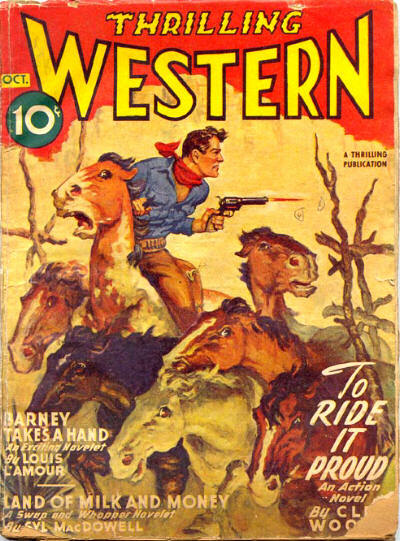 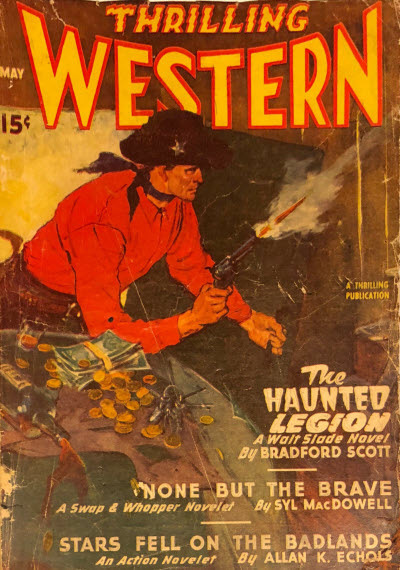 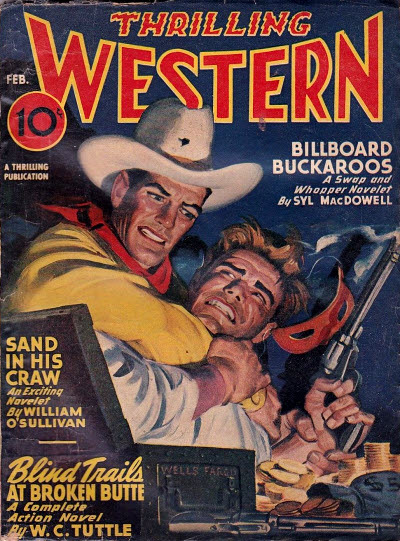 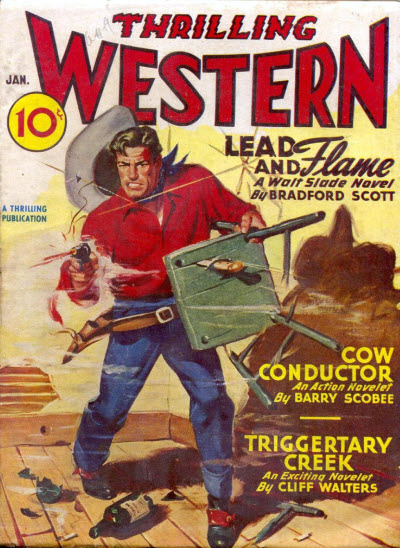 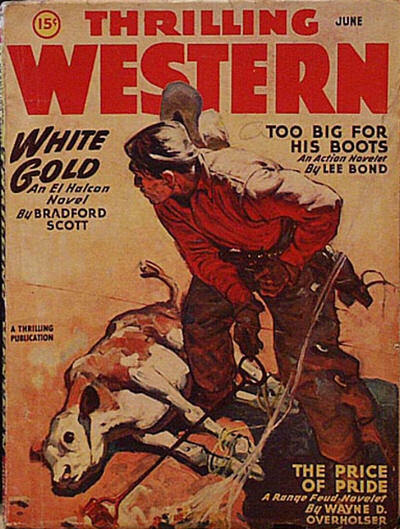 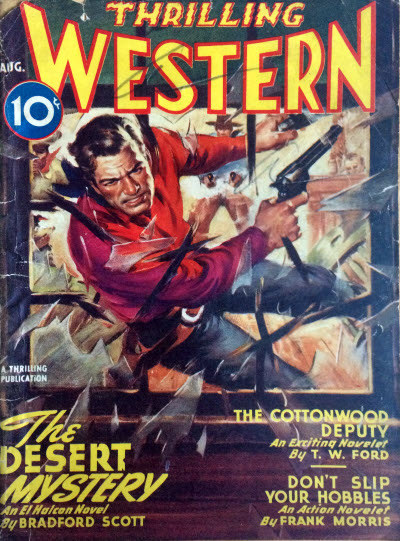 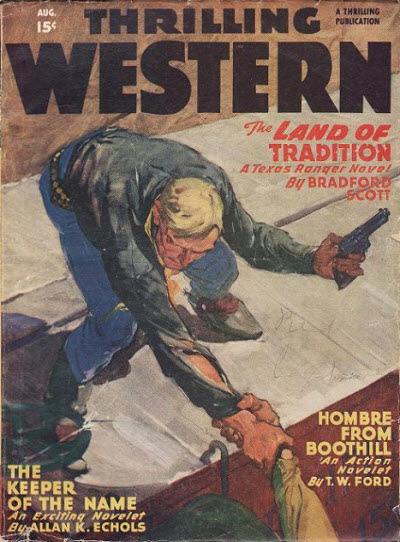 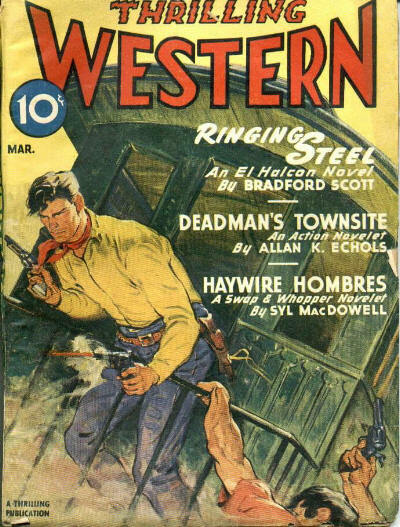 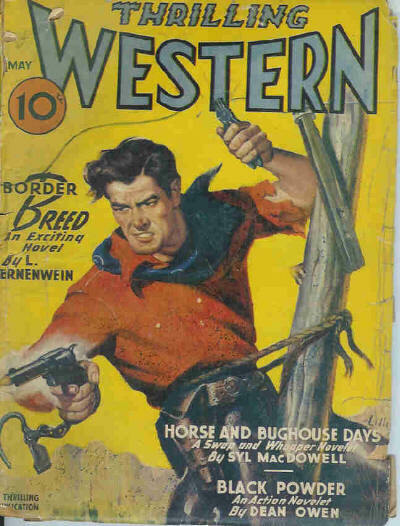 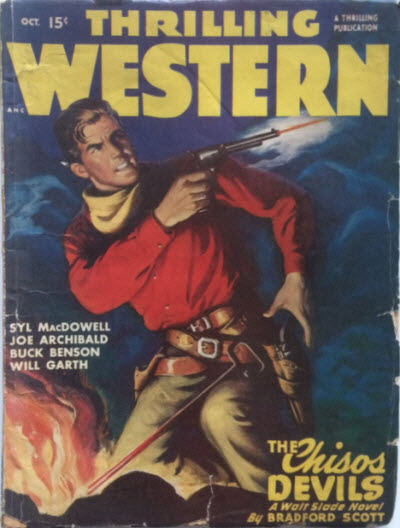 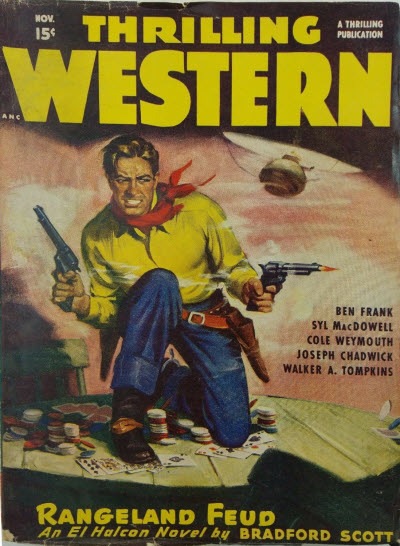 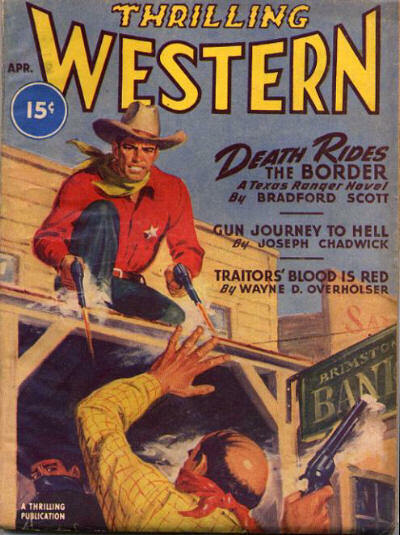 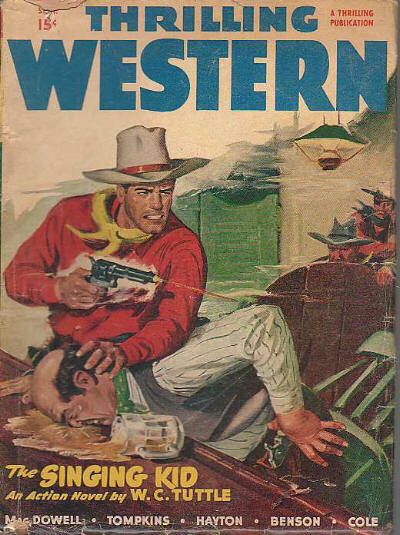 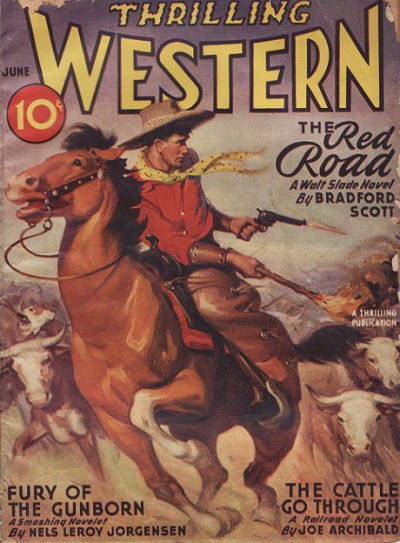 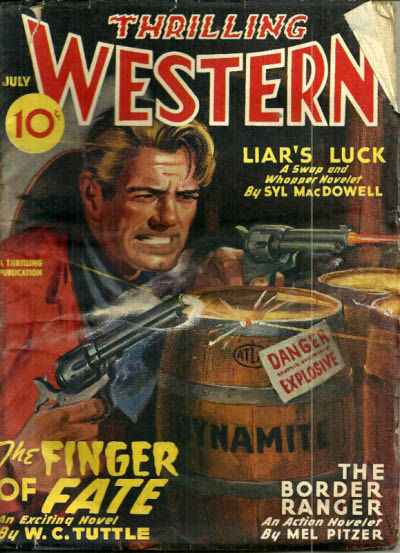 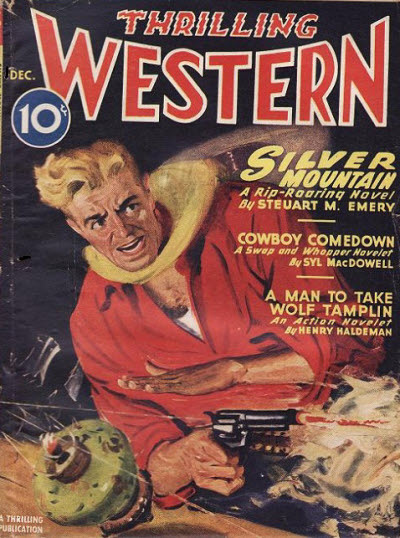 50 · Land of Milk and Money [Swap & Whopper] · Syl MacDowell · nv; illustrated by J. C.
58 · Cowboy Comedown [Swap & Whopper] · Syl MacDowell · nv; illustrated by J. C.
13 · Ringing Steel [Walt Slade (El Halcon, Texas Rangers)] · Bradford Scott · na; not the same as the story of the same name in the August 1950 issue of 5 Western Novels Magazine. 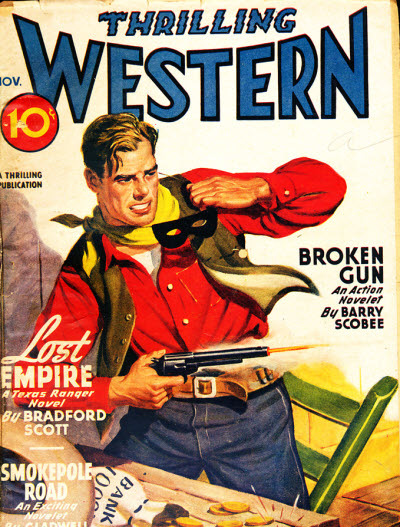 114 · Money Isnt Everythingor Is It? 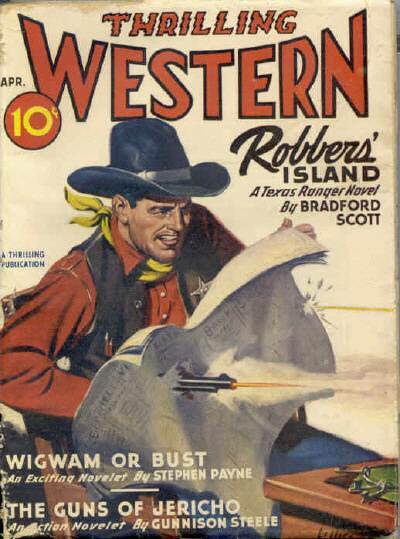 · Groucho Marx · ms; savings bonds advertisement. 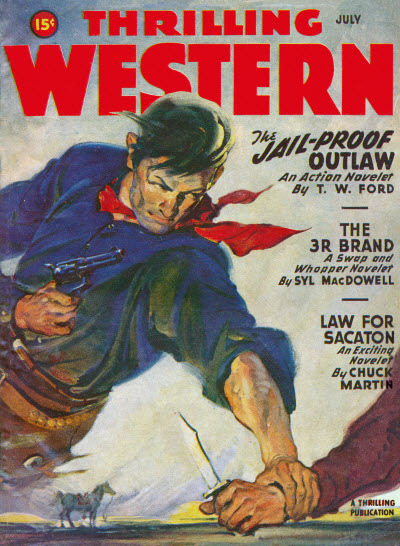 70 · The 3R Brand [Swap & Whopper] · Syl MacDowell · nv; illustrated by J. C.